It would seem that the freight train that is the Android mobile operating system is continuing to steam through the mobile industry with Google’s Senior Vice President of Mobile and Digital Content, Andy Rubin, announcing that the OS is receiving over 850,000 activations per day which represents a rise of over 250 percent since last year. It has to be said that these are pretty impressive statistics considering there is only one device currently being sold which comes pre-installed with the latest Android 4.0 OS, Ice Cream Sandwich. Even more so, when you consider that only approximately one percent of Android devices in existence run Ice Cream Sandwich. In total there are over 300 million Android devices kicking around the world which use Google services, 12 million of which are tablets and that figure doesn’t include devices such as the Amazon Kindle range. Impressive stuff. We have recently heard announcements from Google relating to the production of the next major release of Android, given the name ‘Jelly Bean’ and intended to provide enhanced functionality on Android powered tablet devices. 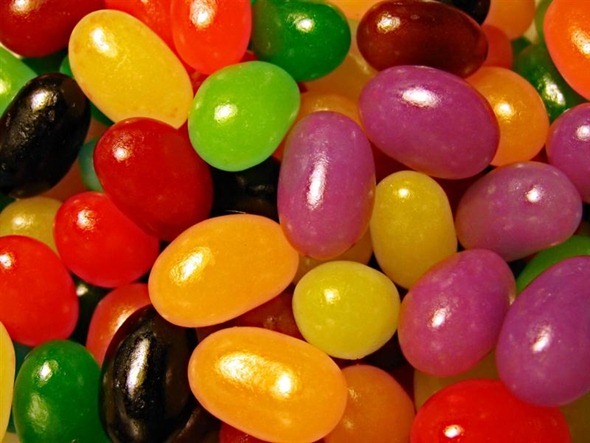 If we are reading correctly between the lines then it would seem that hints from Google’s Hiroshi Lockheimer, who is Vice President of Engineering, indicate that we could see a release of Jelly Bean sometime around November of this year. In general, the Android release cadence is one major release a year with some maintenance releases that are substantial still. 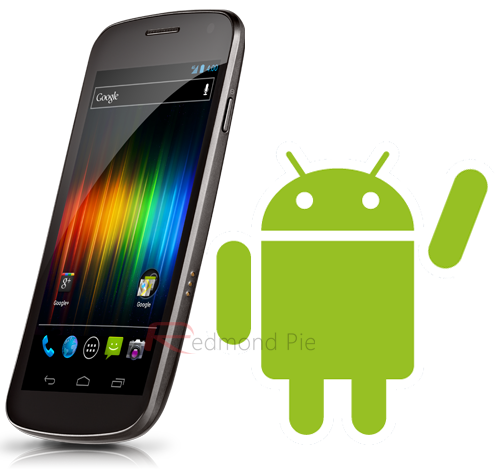 With the current version, 4.0, releasing in November 2011 the comments made by the Google Executive would seem to indicate that users could expect to see Android 5.0 in November, although this is far from being confirmed. So just what happens to Ice Cream Sandwich? With Google seemingly have a team of engineers who are working around the clock to meet deadlines and churn up feature packed updates to the OS, it appears that hardware manufacturers are working to an entirely different schedule. Android 4.0 has been the current major release of the software over four months now, and we still only have one device which ships with it as standard, which is the Galaxy Nexus. If Jelly bean is to arrive in November, it seems likely that new tablets and smartphones won’t ship with it installed until at least mid 2013 based on the current release schedule, which is hardly an attractive prospect for consumers. It would seem to make a lot more sense for Google to concentrate on providing assistance to device makers to make sure that their current version of the OS is utilized to its fullest potential before pumping out a major release which may not see any large scale action until next year.